The Rondeau classic leather French bed (without storage box) is a model characterised by a very exclusive and intriguing style, with its original curved headboard completely upholstered by buttoned details, a bed which recalls the classic lines of the Chesterfield model. 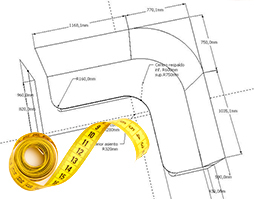 The quite large buttoned details are realised in a perfect way by our expert Italian craftsmen. Another interesting detail of this model is undoubtedly its buttoned base, which surrounds all the bed frame. 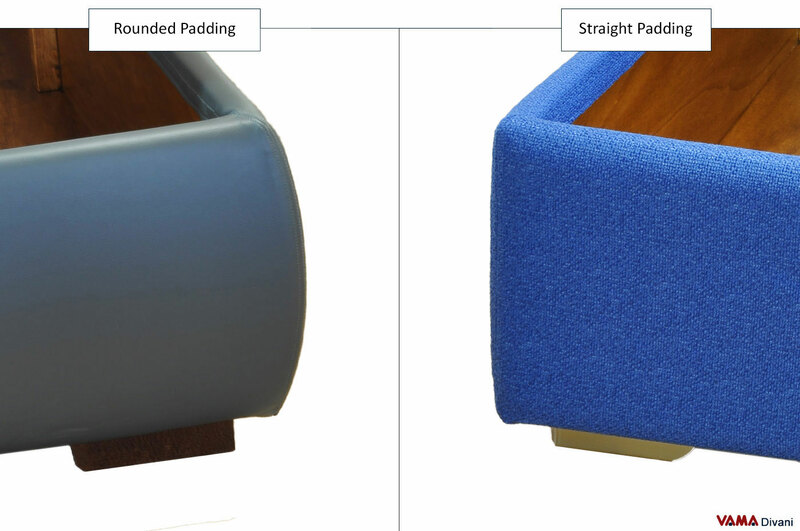 Available in all standard versions, from double to single size and from French size to Queen one, this model can be customised in its upholsteries and colours as well as being realised in any custom size provided by the customer. To make this model even more exclusive, do not hesitate to choose the storage box, our Storage beds are unique, sturdy and durable pieces of furniture. 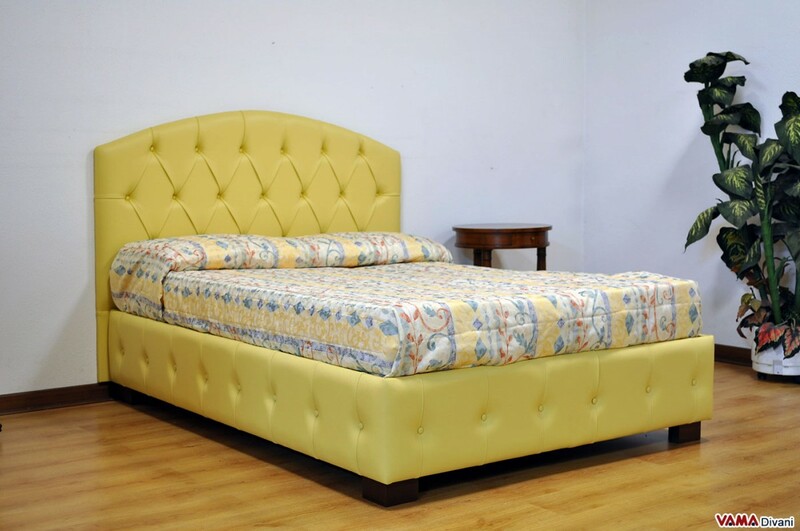 The high-quality grain leather which upholsters the Rondeau bed is in a bold yellow colour, a shade which gives the model even more style and personality. VAMA Divani can certainly realise the Rondeau bed even in customised colours, sizes and type of upholstery.